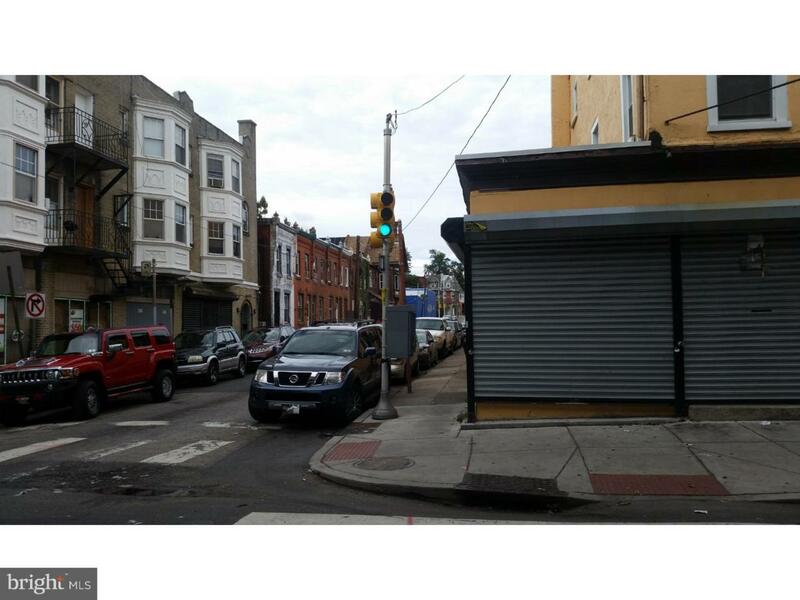 Rarely Offered CORNER Commercial Building with Two (2) residential units above for added income. 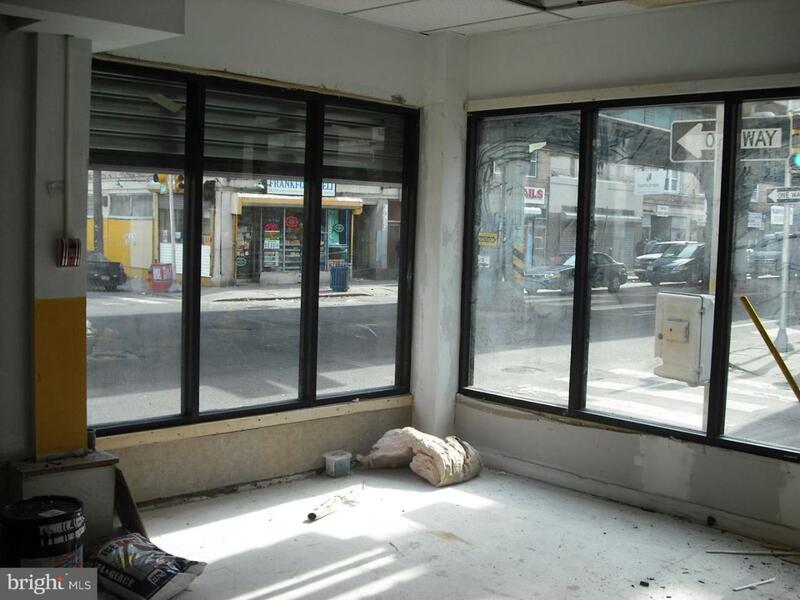 Commercial storefront is ready to go for a tenant or owner occupied business. Commercial Unit has a extra large front room and a very large rear room with ADA compliant restroom, plenty of space for your business. All utilities are split and paid by tenants. Hardwired Fire Alarm system. Three (3) New hot water heaters. Property had been well maintained and has a history of no vacancy. 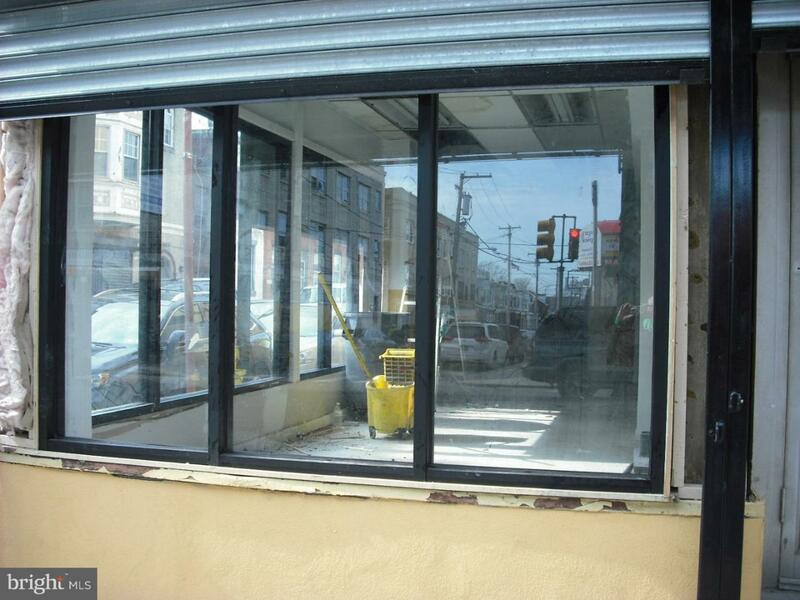 Previously an insurance agency, retail market and daycare facility. Apartment 1 is rented for 850/month and Apartment 2 is rented for 1000/month. 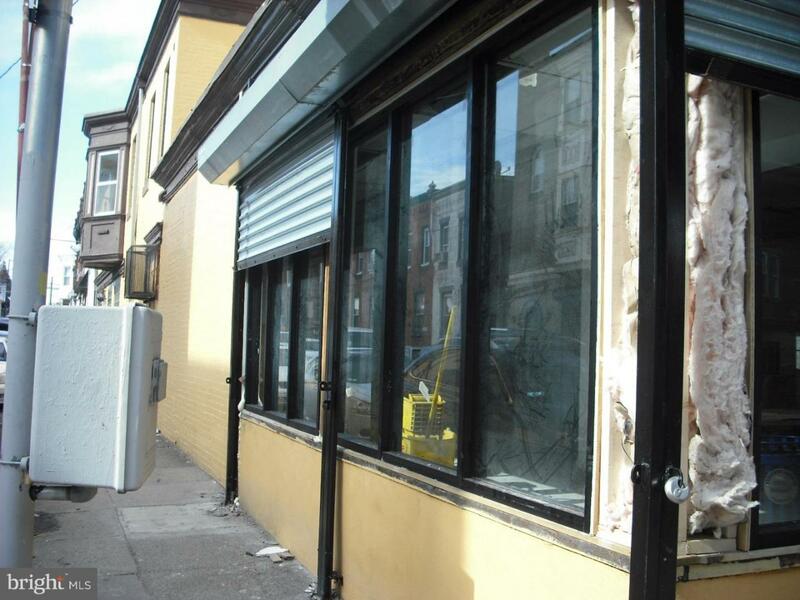 Storefront commercial rents for minimum 3500/month. Easy to show!